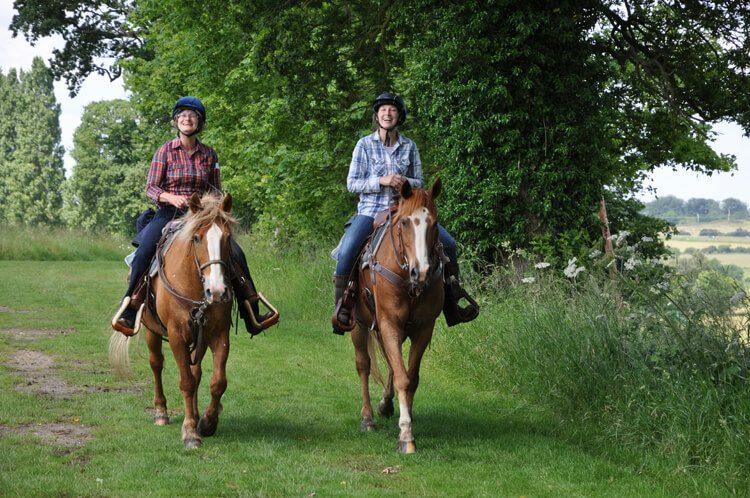 Participating members are rewarded for hours spent in the saddle on their nominated horse. Hours are to be logged on a monthly basis on a designed Sheet and submitted to the AQHA UK. You can participate in the scheme on your own, with a friend or with a group of people. 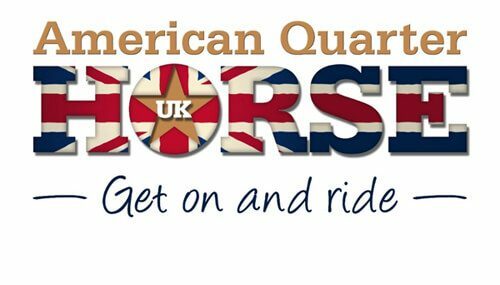 You do not have to own a Quarter Horse but, you do have to be an AQHA UK Member and set up a continuous membership (ie standing order). 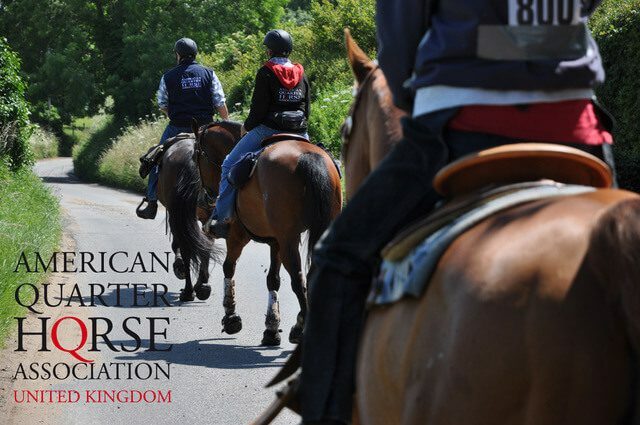 The scheme is open to all AQHA UK Members and there is no Registration Fee. 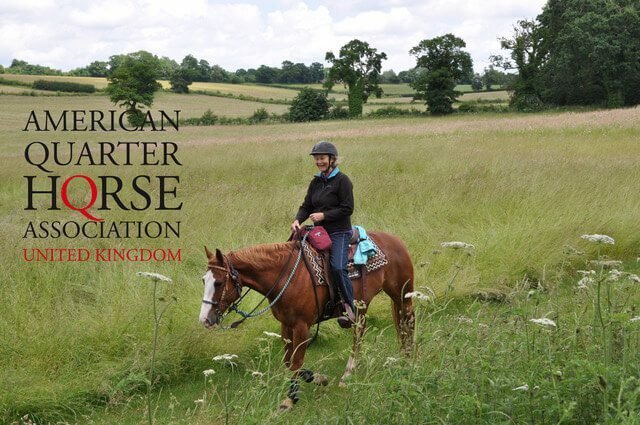 You do not have to own a Quarter Horse but, you do have to be an AQHA UK Member (and have continuous membership) Hours in the saddle can be accrued for Hacking and Trail Riding only. Hours spent in the saddle at Shows are NOT included. 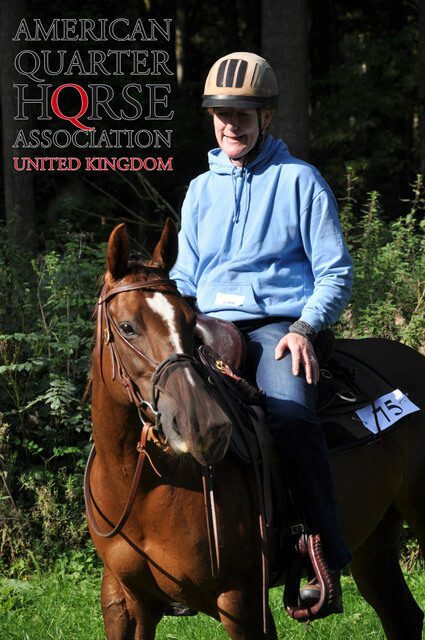 If you are interested in joining the scheme then please download and fill out the registration form on our Download Forms page here and then email us at info@aqha.uk.com, we will then contact you with all the necessary information, and you can start filling out your log sheets! Congratulations to all those who are climbing up the league table with their logged hours in the saddle! Heather Ronaldson has achieved her 750 hours which is rewarded by a year’s free membership to the Association! Have a look in the latest Journal for other winners and participants of the scheme. Keep logging your hours and sending them in, and do let us know of any organised rides that we can publish for the GOAR members. The latest table is published below! February 2019 League Table – congratulations to all those who have achieved awards and reached milestones!